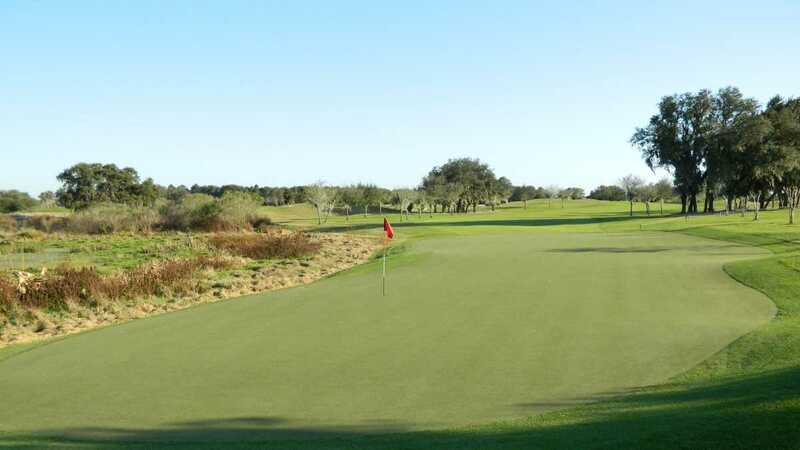 Orange County National's Panther Lake is a course that deserves all the recognition that has come its way...voted Golf Magazine's "Top 10 You Can Play" in the U.S., Golf Digest 4.5-Stars "Best Places To Play", GolfWorld Readers Choice Award "Top 50 Public Courses"- #1 in Florida, #2 U.S. 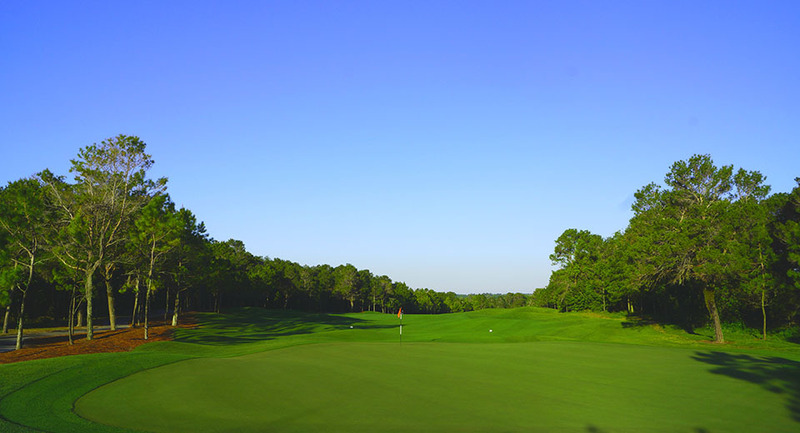 This 7,295-yard masterpiece is the first course ever to feature 18 signature holes, incorporating rolling hills, including 60-foot elevation changes, as it winds through natural oak hammocks, pine forests, scenic wetlands and glistening freshwater lakes. With Champion Grass an ultra dwarf Bermuda you will produce similar putting conditions to those of Bent grass from up north. 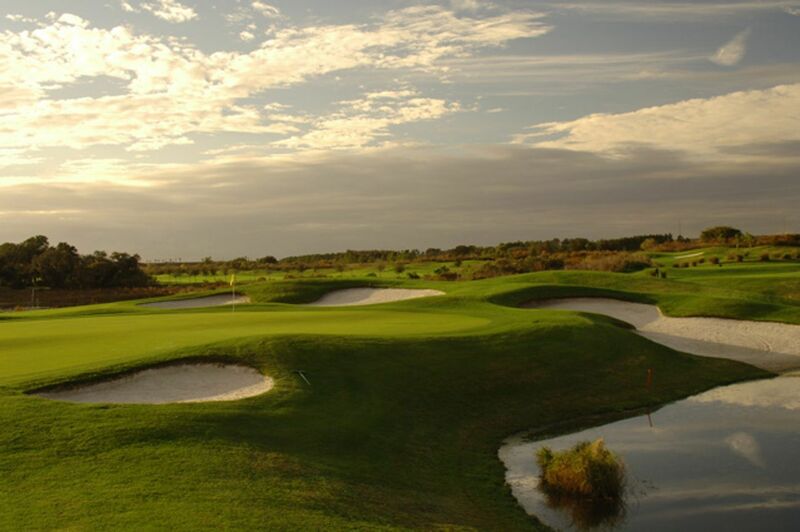 In addition to its natural beauty, Panther Lake offers numerous strategic options in its design, thus allowing all levels of players to be fairly challenged. Be sure to allow some time before a round to warm-up on what Golfer's World rated "Best Driving Range in America" and a popular PGA and LPGA Tour Player practice facility. And by the way, Orange County National has been host to the PGA Tour Q-School Finals five times since 2000! 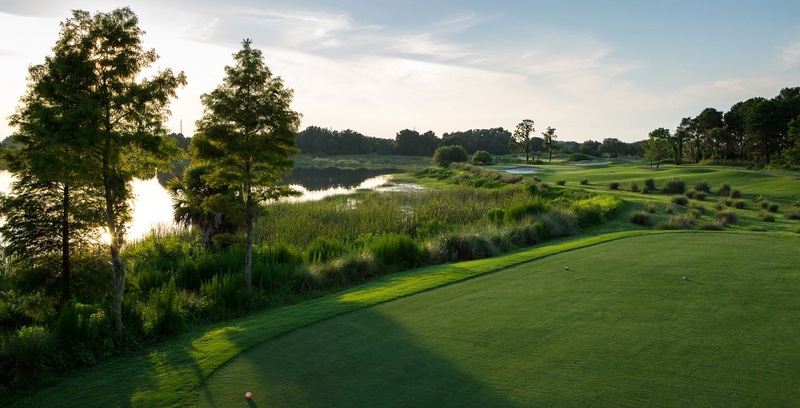 Enough bragging, call your Golf Zoo Vacation Specialist and ask about playing Orange County National Club during your next Orlando golf trip. Golf Zoo package Rates include pre-round range balls, bag storage, complimentary bottled water at first tee and the new voice activated GPS yardage and scoring system.